Most people know they should drink water daily, but how many of us actually do it? The truth is that drinking water is a constant struggle for me, I know I should do it but I am constantly dehydrated! Why exactly is water important anyway? 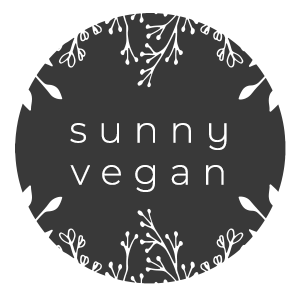 Well- it helps control calories, energizes your muscles, helps to control body fluid balance and gives you glowing skin. you can use bracelet beads, a notepad or an app like myfitnesspal or waterlogged, but just track it! filtered water does taste better, so get a filter you will actually use. 3. have a glass (or two) before each meal or snack. frequently, thirst is confused for hunger so drink a big glass of water before you eat. 4. sneak in extra water with tea, fruits and veggies. the tea is pretty self explanatory, but remember that fruits and veggies contain water and a fiber bonus. 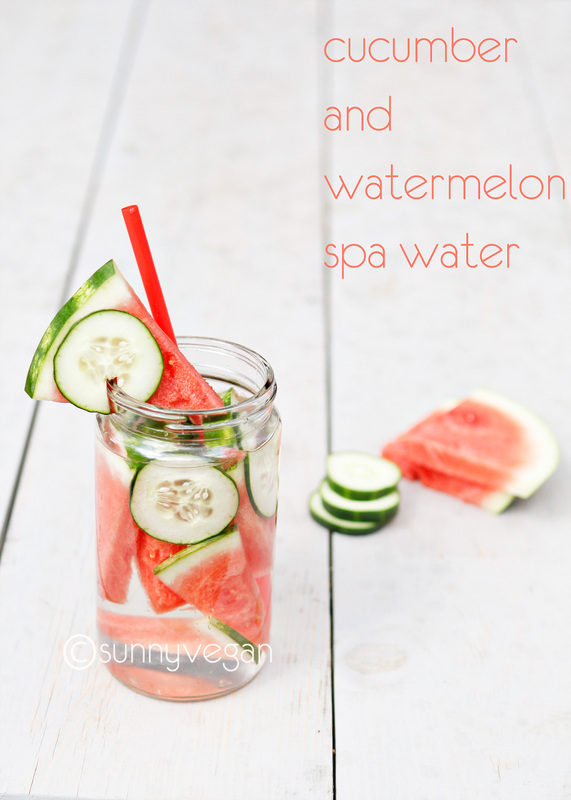 sometimes I will just add cucumber or a slice of lemon, but this spa water recipe is one of my favorites. Another problem I have struggled with is keeping feminine pads where they need to be. You know those pads that slip and slide out of place and don’t do their job? Yeah, that can make it very difficult to stay motivated and keep active. Luckily I found STAYFREE® Ultra Thin® Ultra with Wings. They were inspired by athletic wear and are flexible to move with you during your run, workout or yoga practice. Not only that, Stayfree® is giving you 30 days of FREE yoga! They have made it so easy for you too, just go the myyoga.stayfree website where you can look up where to purchase products ( luckily TarJay, I mean Target, has them) upload a copy of your receipt and start 30 days of free yoga with Gaiam. You can read more about it here, but hurry as this offer ends March 12th. I’d love to hear your best water trick or struggle too! Thanks again to Stayfree® and Sverve for sponsoring this discussion, as usual, all opinions are my own. let’s hear it for FREE yoga! My best water drinking trick is to strategically place cups around the house. This way, when I see the cup, it reminds me to fill it up with water!